I take it you really enjoyed it then? 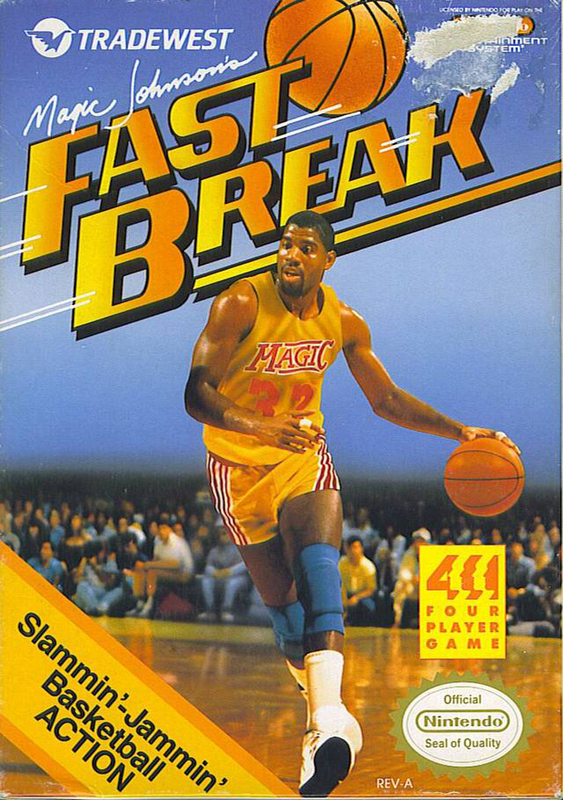 Did you play any other basketball games around the time? No, no others. That could still be because I didn’t own any others. Or that I generally didn’t enjoy most sports games. But for some reason, this was simple and intuitive enough for me to grasp and enjoy.